It has been found during scanning of OMR Sheets of recently concluded examination [December, 2019] of B.G. 4th semester, Regular Batch - 2016, Session - 2019 that some students have not written Question Booklet Series or have written wrong roll numbers on their OMR Sheets. 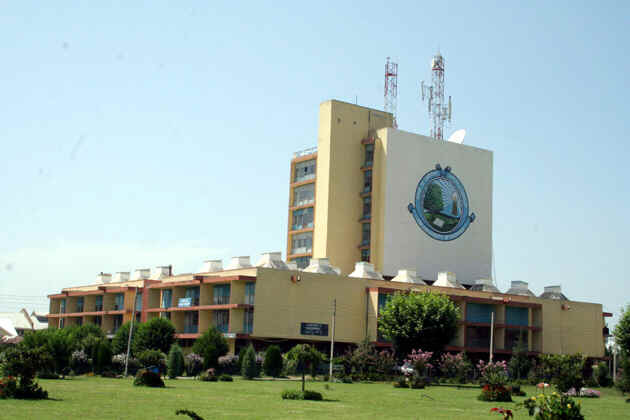 The details of these students are uploaded on the official website of University of Kashmir (http://uok.edu.in, http:// www.kashmiruniversity.net). 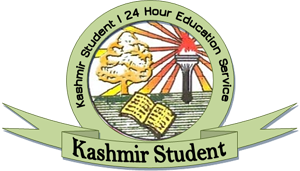 These students are directed to submit the correct details in the "MAY I HELP DESK" housed in the Examination Wing of the University of Kashmir latest by 12th of February 2019, failing which their result will be withheld and will not be declared on time.